What companies DON'T need to archive emails? 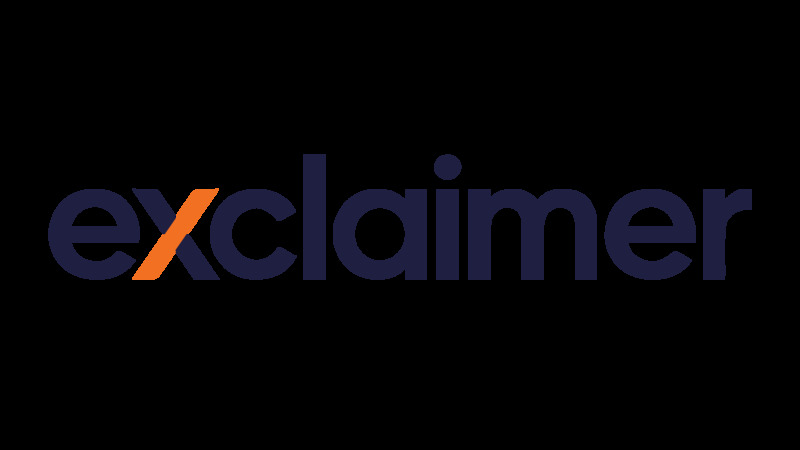 The Exclaimer Blog Other What companies DON’T need to archive emails? What companies DON’T need to archive emails? We talk a lot about why companies need to invest in an email archiving solution. However, are there any cases where a company simply doesn’t need an email archiver? If you know of an email that contains incriminating information, email archiving isn’t for you. One of the key functions of email archiving is to find important emails, so if you don’t want this to happen, a dedicated solution is not for you. If you are going to be involved in a legal case that you think you’re going to lose, then you’ll want the litigation process to run slowly. Email archiving solutions are designed to make the eDiscovery process easy, so you might want to consider archiving your emails manually so the evidence is hard to find. If you operate in an industry that isn’t subject to any rules or regulations, you don’t need a dedicated email archiving solution. This will be the case if you don’t store any data like financial information, customer records, employee details or strategic documents. Email archiving solutions are designed to keep email data in compliance with legislation, but if this isn’t an issue, archiving isn’t an issue either. If your business has infinite data storage, then there is no point in purchasing an email archiving solution. If you aren’t going to run out of storage space, why would you need a third-party archiver to store emails for you? Email archiving solutions free up space on company servers by providing a different location to store email data. However, if your storage space isn’t ever going to run out, then an email archiving solution is redundant. If you’re happily working in an industry that falls into any of these categories, then don’t worry about email archiving. Truthfully, your company doesn’t actually need anything as it doesn’t exist or could ever exist!